Anaconda 2.1, qdb, celery in production and much more. Keep the submissions coming! Share an article with us and if it lands in newsletter get highlighted as a contributor in the newsletter! A new version of Anaconda has been released with updates for many packages and new version of the Anaconda launcher. A collection of utilities to help fight and prevent memory_leaks. An embedded graph datastore that stores adjacency lists similar to FlockDB . However, allows you to query them with traversals (graph-walking queries), and works with datasets that you can fit into SQLite. SortedList, SortedDict, and SortedSet for Python. Supports Python 2.6, 2.7 (and PyPy), 3.2 (and PyPy 3), 3.3, and 3.4. A weekly series of Screencasts covering an introduction to Flask. Library for building powerful interactive command lines in Python. Backend for the the Taiga project management application. Built on top of Django and Angular JS. Also has multiple available front ends. SHARQ Server is a flexible, open source, rate limited queuing system. How Caktus Group uses Celery in production! 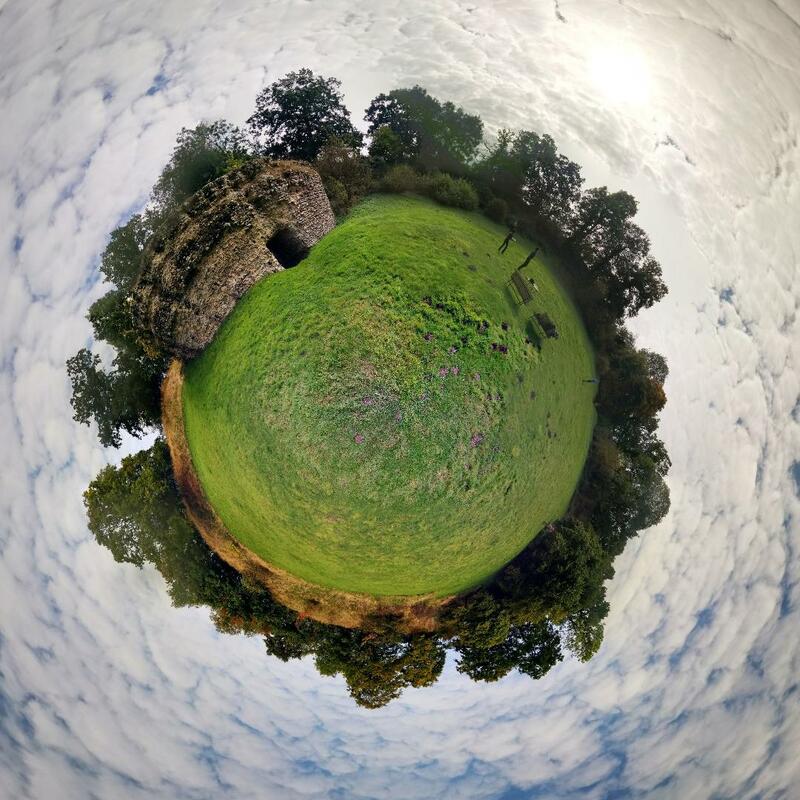 Very cool tutorial for creating a little planet style panorama with SciKit-image. This is the result, check out the tutorial! A nice tutorial to get you started learning about and implementing JSON Web Token authentication with Django and AngularJS. Awesome article for understanding asyncio! For the beginner to async programming but adequately experienced python developers. Nice tutorial to help you simply upgrade your reusable Django applications to support Django 1.7. Very detailed walkthrough of creating an analytics server application with Flask. Part 2 of a article for upgrading to Django 1.7. Good read. Nice tutorial of how to extend use of the django-registrations library to create your own custom registration flows.